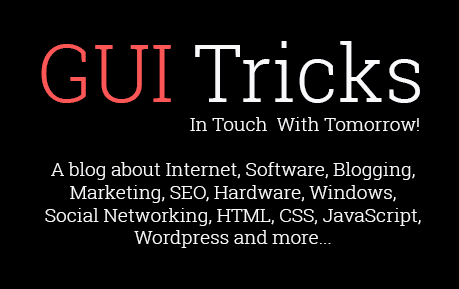 7 Reasons Why You Should Start A Blog In College | GUI Tricks - In Touch With Tomorrow! 7 Reasons Why You Should Start A Blog In College - GUI Tricks - In Touch With Tomorrow! College years might seem too busy on their own to occupy yourself with something besides studying, partying, and working occasionally. Yet college years can also be a great opportunity to try doing something that can benefit you greatly in the future, be it building a portfolio, freelancing or blogging. Blogging is one of the easiest and most pleasant ways to contribute to your future. If you blog about things you’re passionate about, this might not seem like a time-consuming task at all - rather as a hobby. However, this hobby is one of those that have many perks. Here are seven reasons why you should consider starting a blog in college. Sure, writing a thesis statement and other papers do develop your writing skills as well as the ability to formulate your thoughts better. However, if you learn how to do so using formal style and complex vocabulary, this doesn’t mean that you'll be able to present your thoughts just as effective when using informal language. Blogging, on the other hand, doesn’t limit yourself to a certain style and formatting rules. 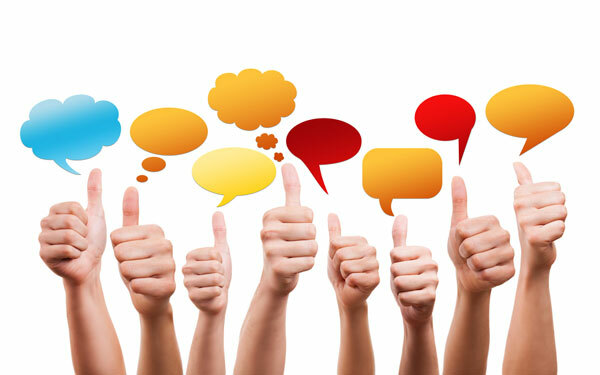 You are able to try different styles, to write informally, and to develop your own voice. It’s always good to start thinking about your future before graduation. These days the interviewers don’t limit themselves with resumes only if a candidate seems perspective enough - they look for their profiles on social media or google them. Imagine one of these interviewers stumbling upon your blog online. If your blog niche is serious enough and you put a lot of efforts in the blogging process, this could benefit you a lot. If you consider working as a writer later, starting a freelance career or even getting a job that might require strong writing skills, investing time into a blog is always a good idea. You can use this blog as your portfolio later instead of struggling to collect all your articles written for various resources (if you have them in the first place). There are plenty of stories about people who started blogging because they wanted to share their passion with the world - and found so many supporters interested in the same things they are. It doesn’t matter whether you already have people who you can talk about your passion with or not - either way, you'll be able to find them (or more of them) with the help of your blog. If you are experienced enough in subject you’re writing on, most likely you’re able to help people either giving them some valuable information about the subject or teaching them how to do something, or enlightening them on recent trends in your niche, etc. While this might not be your main motive to start a blog, this still can become a nice bonus to you. Of course, not all blogs become successful - however, if you update regularly and work to promote content on your blog, there’s a huge chance that it will become one of those popular blogs too. This way you’ll be able to earn a living with the help of your blog later. But even if it won’t become this successful, it can still bring you some passive income. Wouldn’t it be good to each some extra money while doing what you love and not needing to spend all your free time on that? Of course, starting and running a blog isn’t easy. You need to find time for that, to write consistently, to work hard to promote this blog (if you have the intention of doing so in the first place). Not many people are ready to do that - some quit soon after starting, some push away the idea of creating a blog in the first place. However, if you do start a blog and post there regularly, you’ll become one of the people who want to create something on their own instead of simply consume. Your blog might or might not turn into a personal business later but either way it will look impressive on your resume. Some people start blogging simply because they like writing. Some people do so because they want to find others to discuss their passions with. Some people create a blog, knowing how exactly this could benefit them in the future. But no matter what your motivation is, you'll be able to succeed in this business and enjoy the process greatly. So if you have some free time and ideas on what to write about, consider starting a blog - and see where it gets you. Christina Battons is a creative writer and content strategist from LA. Currently, I write for various sites. My posts address the various topics about education, students’ life, blogging. In my spare time, I prefer to read novels and crime thriller stories. You can connect with me through Twitter (@battonschristi). I’ll be happy to hear you!